Denis Private Island have been proud winners in the 2018 'World Luxury Hotel Awards'. Additionally, the hotel has been inducted in the 'Hall of Fame' by Trip Advisor for outstanding reviews for the last 5 years. 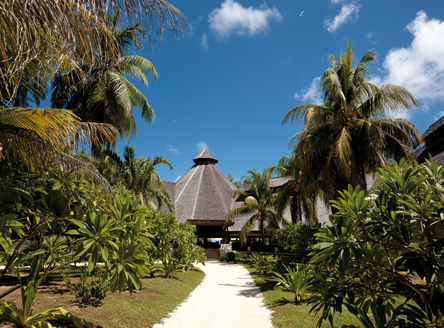 NOTE: Denis Private Island Lodge will be closed for renovation from 12 June to 27 July 2019. "A privately owned coral island in Seychelles, Denis Island is the perfect location for true escapism, total relaxation and tranquillity." The 375 acres of Denis Private Island barely rise a few feet above sea level and are fringed by coconut palms, brilliant white sand and coral reefs. 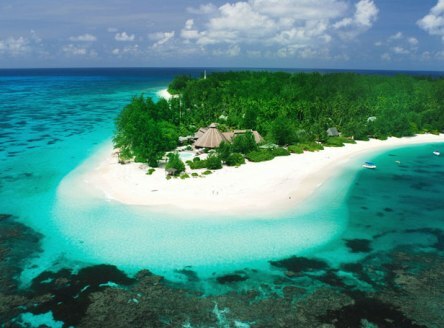 Particularly lush for a coral island, Denis Island epitomises the Seychelles experience. 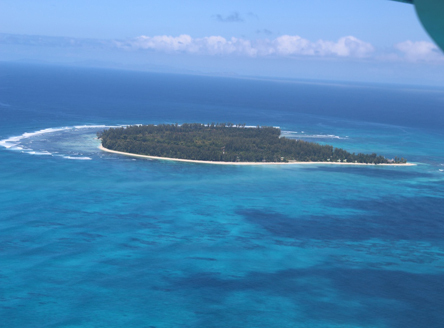 It lies fifty-three miles (85km) north of the main island of Mahé and is just a 30 minute flight away. 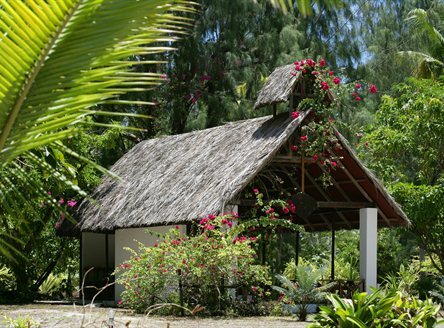 Denis Private Island in Seychelles has just 25 individual, spacious cottages, most of which are close to the beach, and all discreetly positioned so that the verandah is not overlooked by your neighbour. 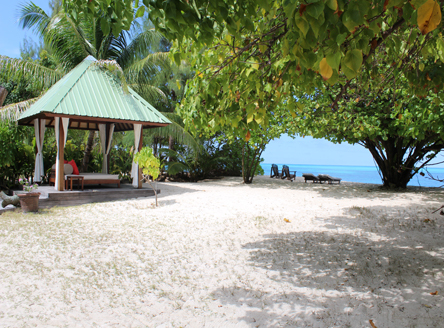 A Beach Villa with private plunge pool is also now available at Denis Island. 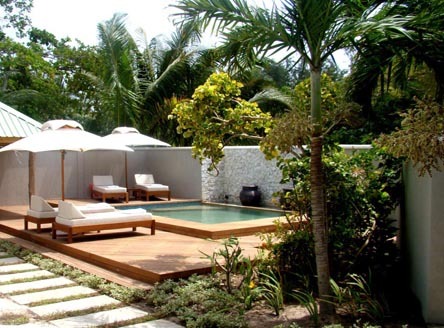 Measuring (325m²), the villa has an extended sea-facing private deck with an outdoor sitting area, dining pavilion, sala day bed and a barbeque area. The interior has a king size bed, lounge area and wine chiller. 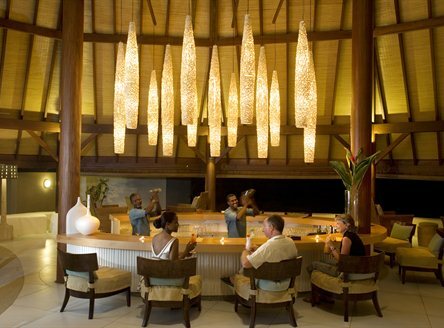 Guests booking the Beach Villa receive a complimentary bottle of Champagne and fresh fruit on arrival, as well as daily sundowner canapes. There is no access to WiFi or a TV in any of the cottages, so you can truly get away from it all and simply enjoy your stay. 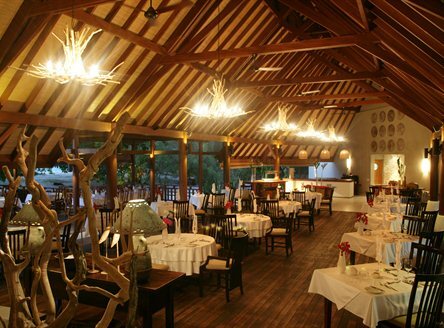 Denis Island Seychelles is renowned for its culinary delights with an excellent menu choice or Creole buffet. 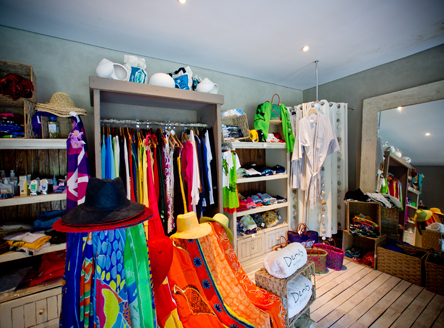 Considerable amounts of fresh produce are used from the island's own farm and gardens. Occasional beach barbecues are also organised. Denis also has an area of wooden decking for outdoor dining, an open bar/lounge, a wine cellar and a library/TV lounge and internet room. 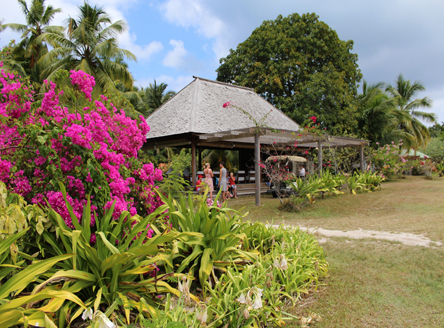 Guests also have complimentary use of bicycles - ideal for exploring this idyllic island. 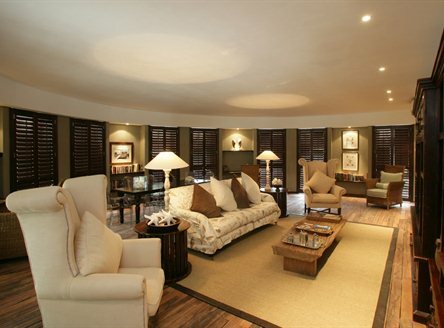 An extensive range of Spa treatments is also available and these are taken in the comfort of your own cottage or sala. 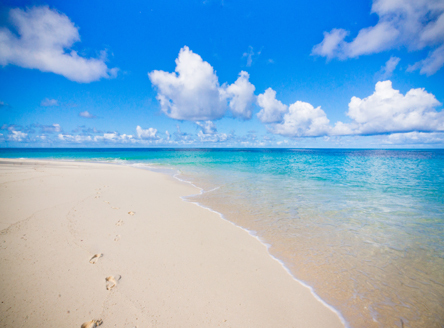 Please be advised that there is no longer a main swimming pool, however Denis Island has some amazing swimmable beaches. 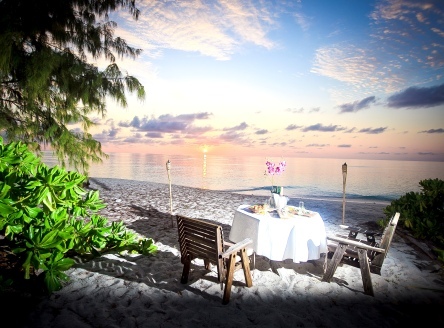 For couples wishing to marry overseas or have a honeymoon in Seychelles, this really has to be one of the most romantic tropical island locations. 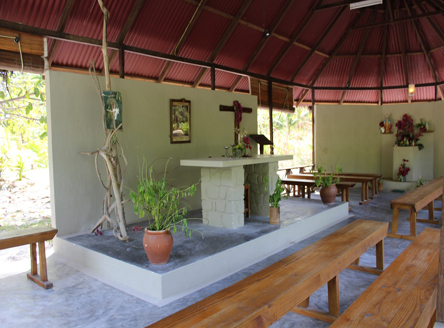 You can even get married in the island's very own tiny chapel... or on the powder soft white sand beach! 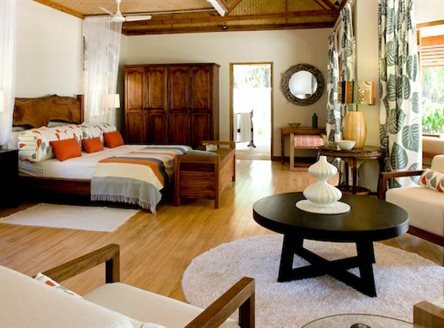 Denis Island is perfect for combining with a stay at one of our other luxury Seychelles hotels. 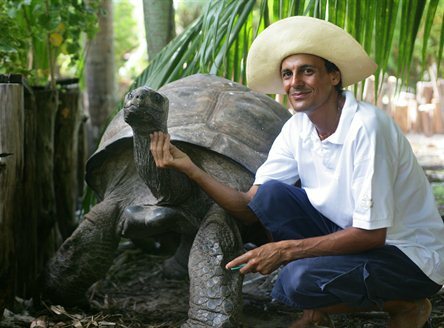 Denis Island is committed to restoring the natural environment with an ongoing rehabilitation programme of endemic species. This has resulted in new and more frequent visits by birds, including in 2008 the first confirmed sighting of a Purple Heron. The same year also saw the successful introduction of several pairs of Magpie Robin, culminating in the first Denis Magpie Robin fledgling - a notable first! 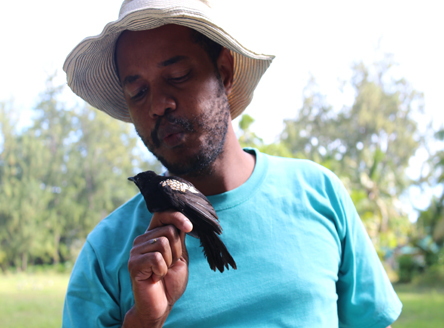 Denis Island now has many endemic birds including the Paradise Flycatcher, Seychelles fody and the Seychelles warbler. The island boasts many excellent nature walks and a guided tour with the island's resident Environmental Manager is thoroughly recommended. 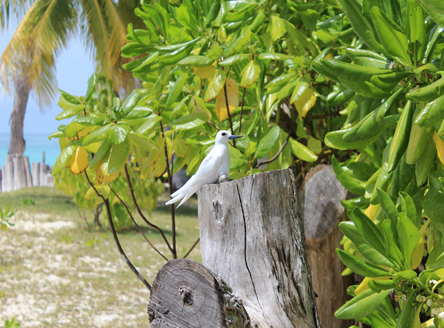 Read more about the nature and ecology of Denis Island. 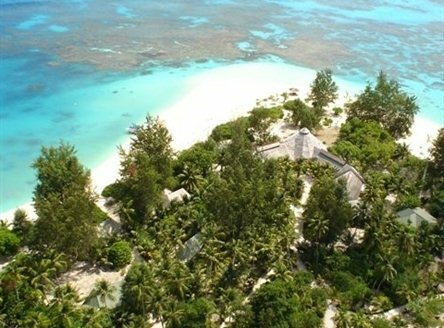 Denis Private Island itself is located on the edge of the Seychelles Bank which plunges 2000 meters into the Indian Ocean. 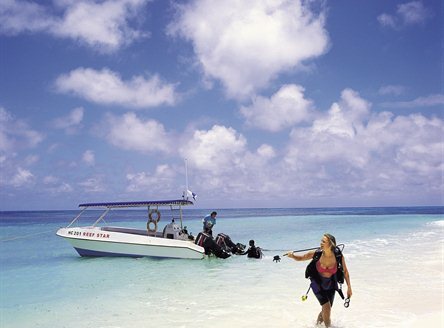 A small professional PADI Dive Centre is affiliated to the resort and provides a range of dive excursions and courses for beginners & advanced divers alike. The waters around Denis, some of the finest for diving in Seychelles, feature a number of dive sites for seeing turtles, sharks, sting rays, sailfish, tuna and dolphins with whale sharks and manta rays often sighted from September to November. 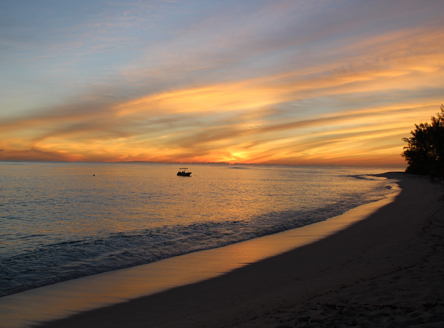 Enthusiasts flock to the waters of Denis for their abundance of game fishing and runs of bottom or bone fishing trips. Here you can experience the thrill of a fishing charter with experienced crews using state-of-the-art equipment. The local art of bottom-fishing or 'palangrotte' is a firm favourite with bone-fishing also increasing in popularity. 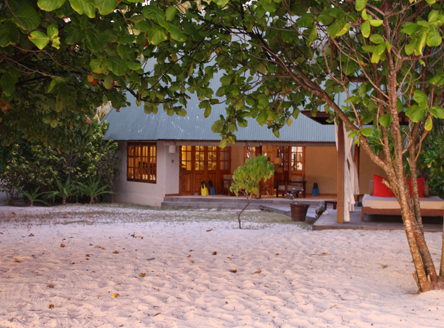 7 Nights from £2829 per person Full Board in a Beach Cottage including flights from London & transfers. Looking to book this hotel from outside of the UK? 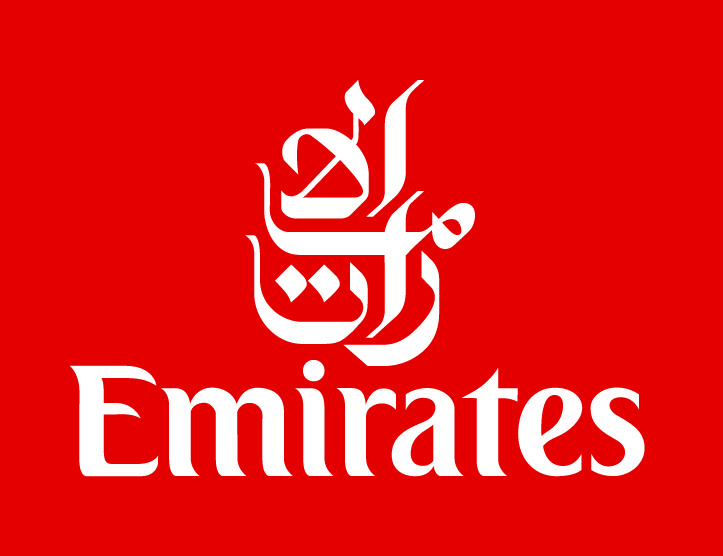 We can arrange accommodation with transfers as above from €2589 or US$2629 per person (excluding flights). Massive savings per family when you book two rooms, full board. For bookings at a minimum 5 nights. Call us for more details. 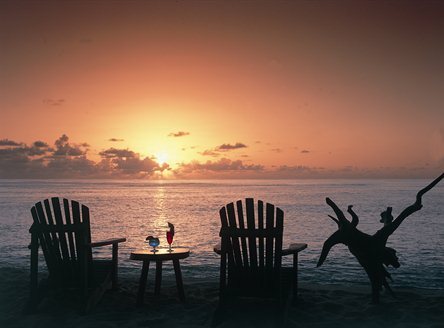 Save up to £800pp & receive a bottle of sparkling wine, a starlight dinner, sunset cocktail and 10% voucher for a spa treatment. An island dream and one of our personal favourites. Friendly service & lovely accommodation. Haven for lovers of peace and tranquillity. 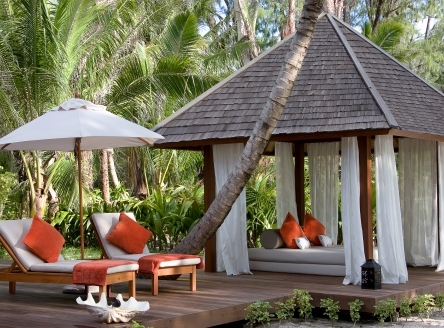 Why not combine your stay on Denis Private Island with a few days on another Seychelles island? 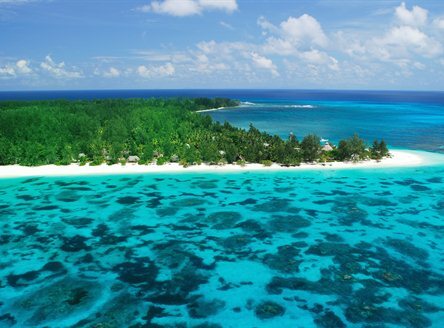 For example, 7 nights at Denis Island (Full Board) & 4 nights at Banyan Tree (B&B) from £3419pp, incl flights & all transfers. Or, 7 nights on Denis (Full Board) and 4 (Half Board) at Sainte Anne Resort from as little as £2795pp in Nov/Dec, including all flights and transfers! Just give us a call and we'll tailor a trip for you. 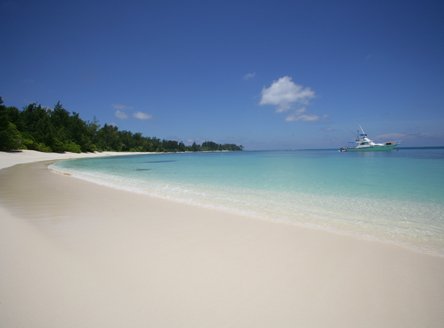 Why not combine Denis Private Island with a fabulous Catamaran Cruise? 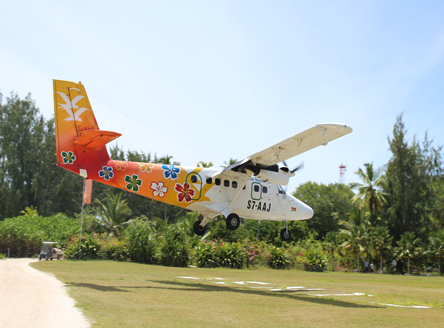 A stay at Denis Private Island makes a great combination with one of our superb Seychelles Catamaran Cruises. We can tailor any 'Cruise & Stay' package, from luxury resorts to boutique hotels.